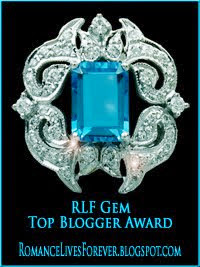 Today I’d like to welcome a fictional character to my blog. Marc Stevens is an author in a story who’s fictional world often interacts with our real world. 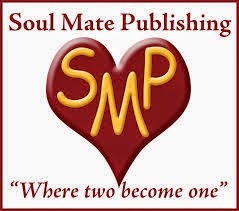 Most recently Marc had a novella published by (real world publisher) Soul Mate publishing. His story, Suburban Spies is part of the new anthology, Cherished Secrets. She was probably right, but maybe . . . if he played his cards right . . .
He’d endured water-boarding, bamboo under his fingernails, and the lash of a whip without cracking. But this? Thank you Marc for dropping by today. I really enjoyed the excerpt and I must say, your book sounds very intriguing, much like yourself!